This robust metal sign is printed with a stome effect background and any text/ photo can be added. 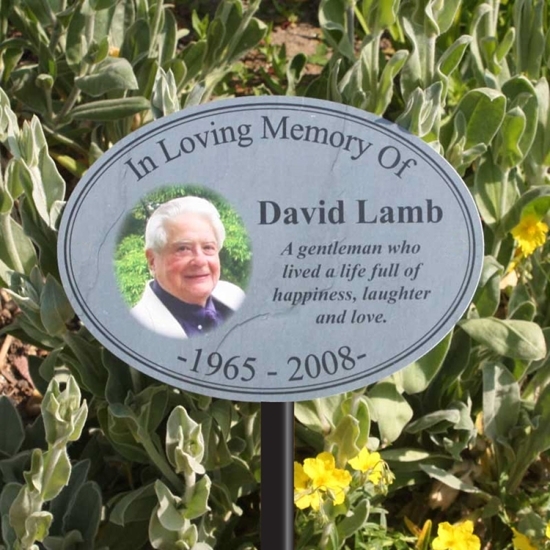 Personalised Stone Effect aluminium composite sign with photo, you can choose from a range of text colours. Fully weatherproof, no rusting or fading.